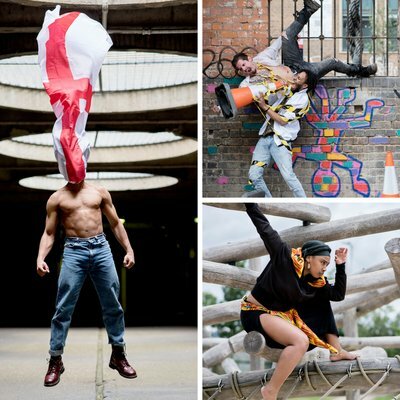 A visceral and eruptive triple bill from hip hop theatre network Artists 4 Artists featuring three commissions from four cutting-edge hip hop theatre artists Botis Seva, Caramel Soldier and a collaboration from Joshua Nash and Lee Halls. HumanKind explores the deepest shades of society, what connects our mind, our selves and our nation. Artists 4 Artists in residence at Redbridge Drama Centre have provided Botis, Caramel, Joshua & Lee with mentoring from hip hop theatre innovators Curtis James, Kwesi Johnson & Robert Hylton. HumanKind is currently a work in progress show and will be available to tour from 2018.